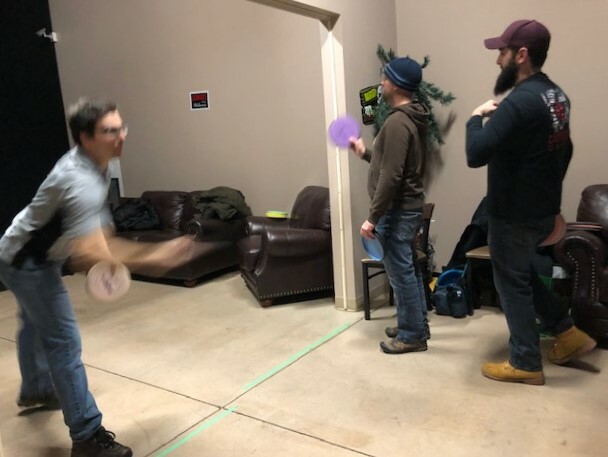 We were so pleased to welcome The Windsor Essex Disc Golf Association as they hosted their first ever Indoor Putting League Night at Silver Tee Virtual Golf and Gaming Centre. Lots of fun! 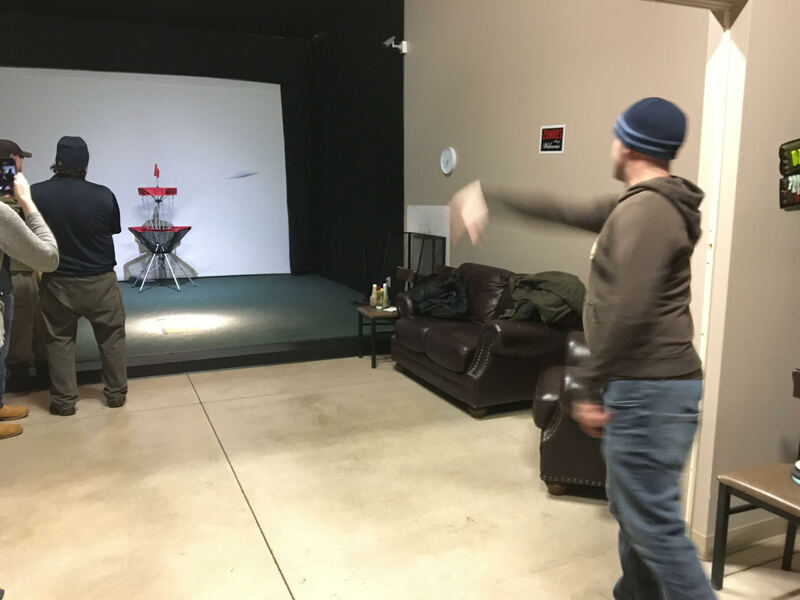 And… perfect temperatures, wind conditions, and great service from Shots & Slices! 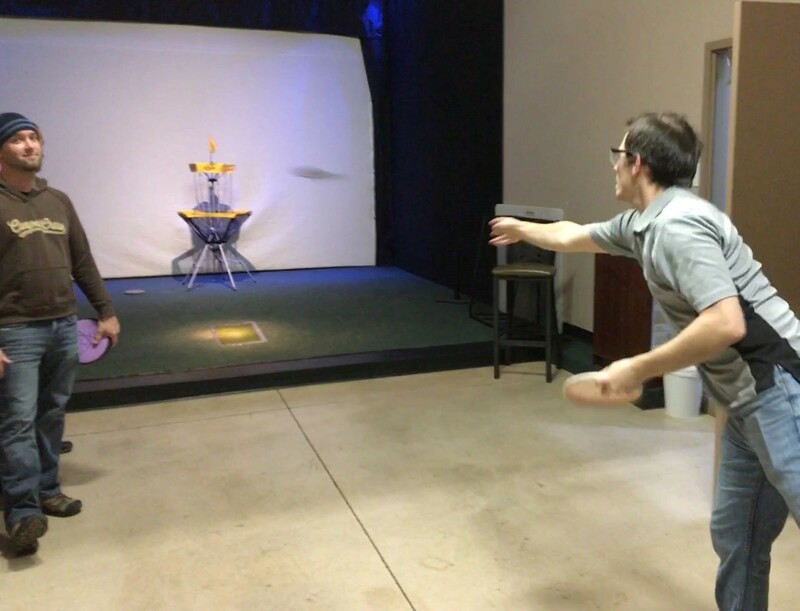 The new league will meet bi-weekly through the winter months. 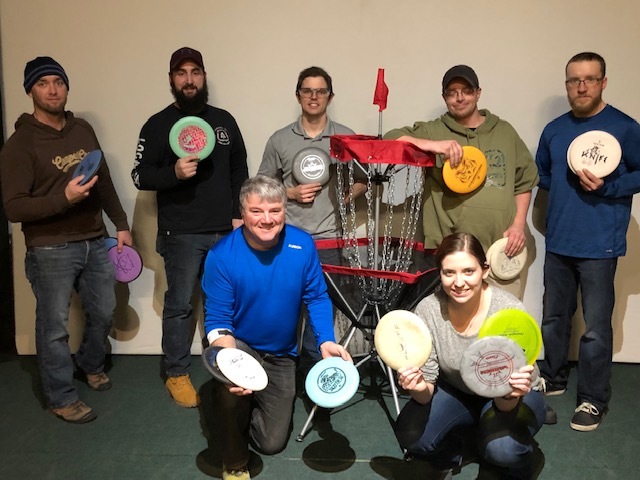 Message The Windsor Essex Disc Golf Association if you are interested in joining. Space is limited. 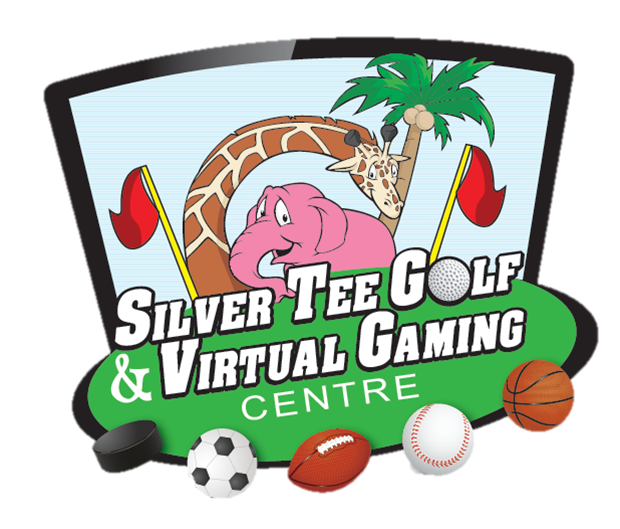 We’d like to thank The Windsor Essex Disc Golf Association for choosing Silver Tee! Previous Planning a Class Outing or a School Field Trip?